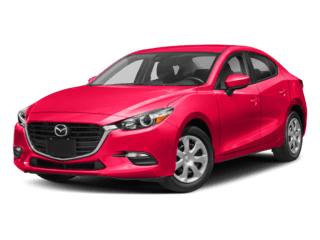 There is nothing better than driving around your Towne in a brand new #Mazda that’s why this month we have a handful of AMAZING deals that are sure to get you behind the wheel of your dream car! 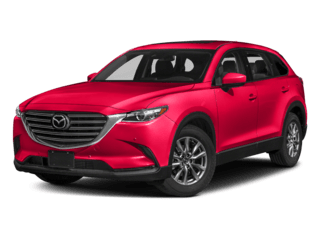 Whether you want to end the summer in style or get ready for the snowy month ahead of us, we have the perfect vehicles for either and you can SAVE BIG this month ONLY when you shop with Towne Mazda! HURRY these deals will be gone before you know it! 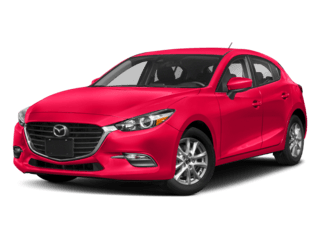 Check out our offers below and then schedule a test drive today! We can’t wait to see! HURRY! 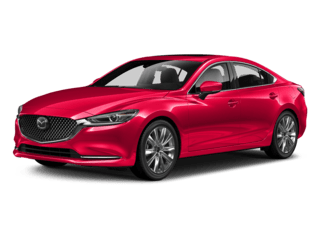 These deals won’t last forever and you don’t want to miss out on these AMAZING #Mazda deals that you won’t find anywhere else! 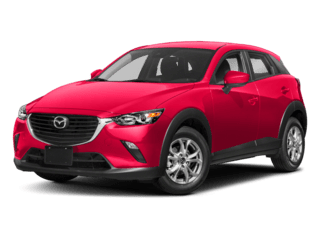 Stop into Towne Mazda or schedule a test drive today! 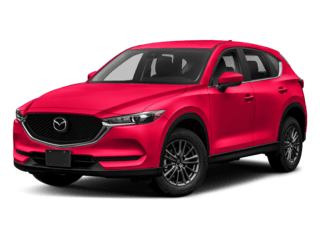 We can’t wait to help you find the #Mazda of your dreams! *All offers expire 8/31/2018. 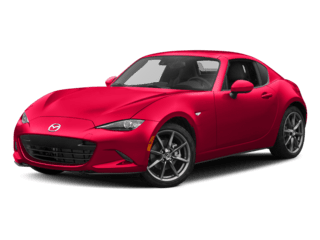 See dealer for full details. 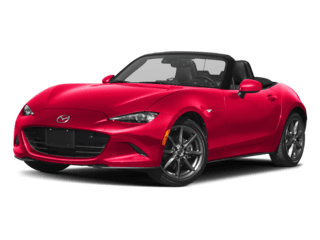 See our Specials Page for more info! 0 comment(s) so far on DON’T MISS OUT ON OUR BRAND NEW AUGUST DEALS!